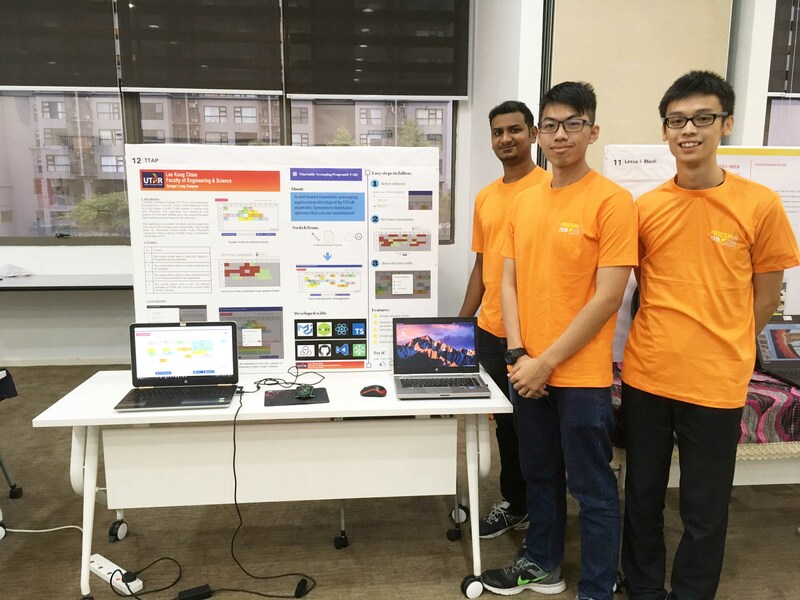 Three Software Engineering students from UTAR won the judges’ hearts with their “Time Table Arranging Program” that makes timetable preparation less hassle for university students. Wong Jia Hau, Dheenodhara Rao and Seah Sheng Hong are the three minds behind the winning program that will represent Malaysia in KOSEN PROCON from 27 to 28 October 2018 at Tokushima City, Japan. The Software Programming Innovation Competition (PROCOM) 2018 was held at Malaysian Industry-Government Group for High Technology (MIGHT) at Cyberjaya from 2 to 3 August 2018. It saw 13 higher education institutions going head to head with their software programs to impress the judges from industry and academicians. 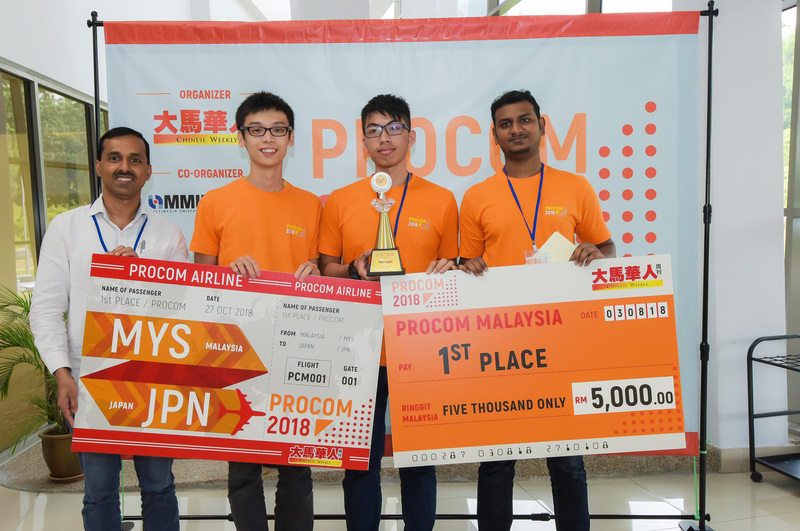 Chinese Weekly, the organiser of PROCOM, was authorised by Nourishment Association for Programming Contest KOSEN (NAPROCK) to organise software programming competitions in Malaysia based on Japan Technical College Programming Contest or KOSEN PROCON module. The competition has been taking place annually in Japan ever since 1990. It was jointly organised by NAPROCK and Technical College Association, Japan. The competition will see 57 participants from various Japan technical colleges. The competition has proven to be an effective method to nurture innovative talents for the industry in Japan for several decades. PROCOM 2018 is also in support of the national agenda, Science to Action, which aims to promote Science and Technology, so that Malaysia will be able to sustain its growth beyond 2020. 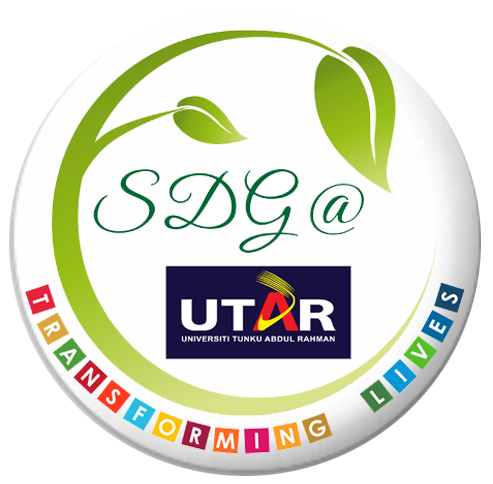 “This program has been employed by many students in UTAR. It took us six months to develop the program. We are truly grateful to receive the full support from our lecturer Ts Dr Madhavan Balan Nair. As a preparation to face the competitors from Japan, who are very experienced in the software industry, we are planning to upgrade the website by taking into account the users’ feedback,” said Wong in an interview with the Sinar Harian. The program they developed is unique because it gives students all possible time slot combinations, including time constraint before they do the actual bidding. The three coursemates brought home a cash prize of RM5,000, a trophy and certificates. Other than that, their trip to Japan will also be fully sponsored including air tickets and accommodation.